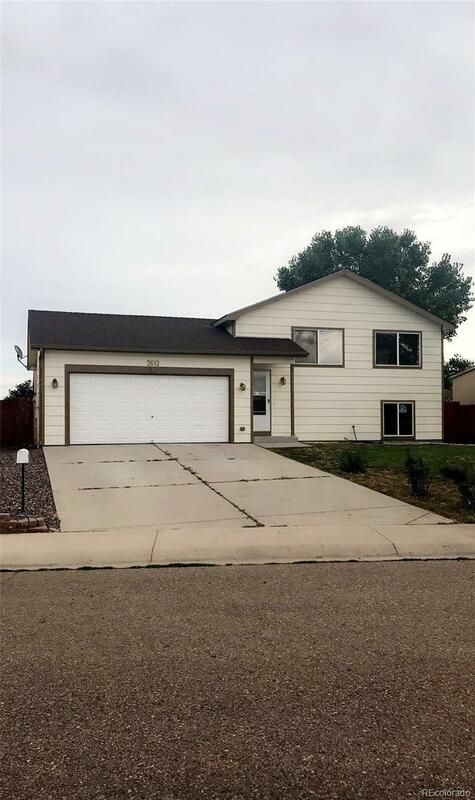 Lovely, updated home in the city of Greeley! New paint, new purgo wood floors, new stove and refrigerator. A few windows have been replaced. Bathrooms have been updated and tile floor in the kitchen has been recently replaced. Back yard has a 8X10 Shed. Great area conveniently located to all the shopping, dining and entertainment. You will not be disappointed, pride of owner. This home will not last.